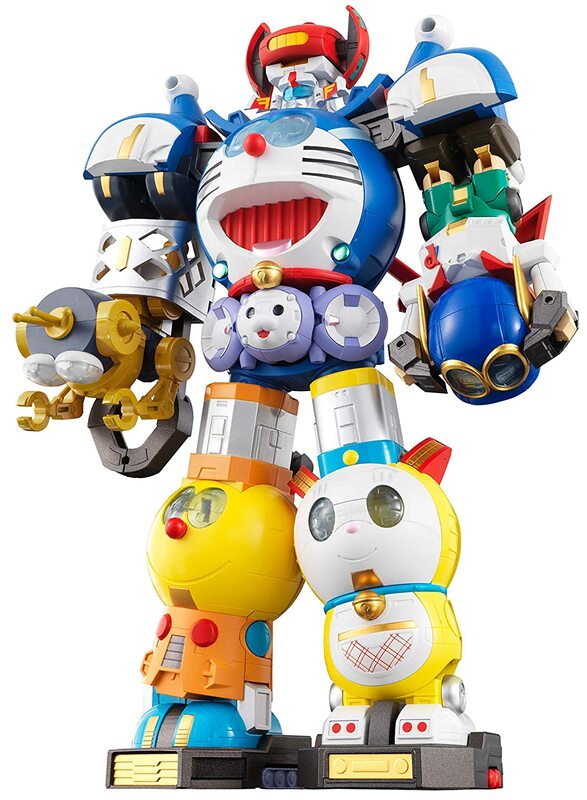 The cutest anime character is a robot cat whose ears were eaten by mice. You can’t make this up; A blue cat who used to be yellow was sent from the future to help a “rock da nashi” (useless) elementary school kid and whose ears were eaten by some vicious mice and then turned blue. The cat also has pocket from which the most amazing things appear, for example the “dokedemo” door (the everywhere door), with which you can go anywhere, not only places but also into the future or in the past…much more convenient than a Delorean me think. Yeah in the early years folks had to imagine the colors as everything was in black and white. 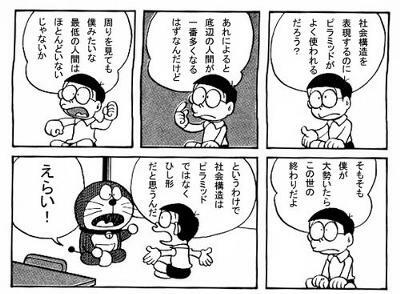 Every Japanese knows Doraemon or Dorachan (Japanese tend to put “chan” behind names to emphasize their cuteness), and in any Japanese house you’ll find some Doraemon related product, may it be a toy, a pen, a notebook, cutlery…it goes on and on. 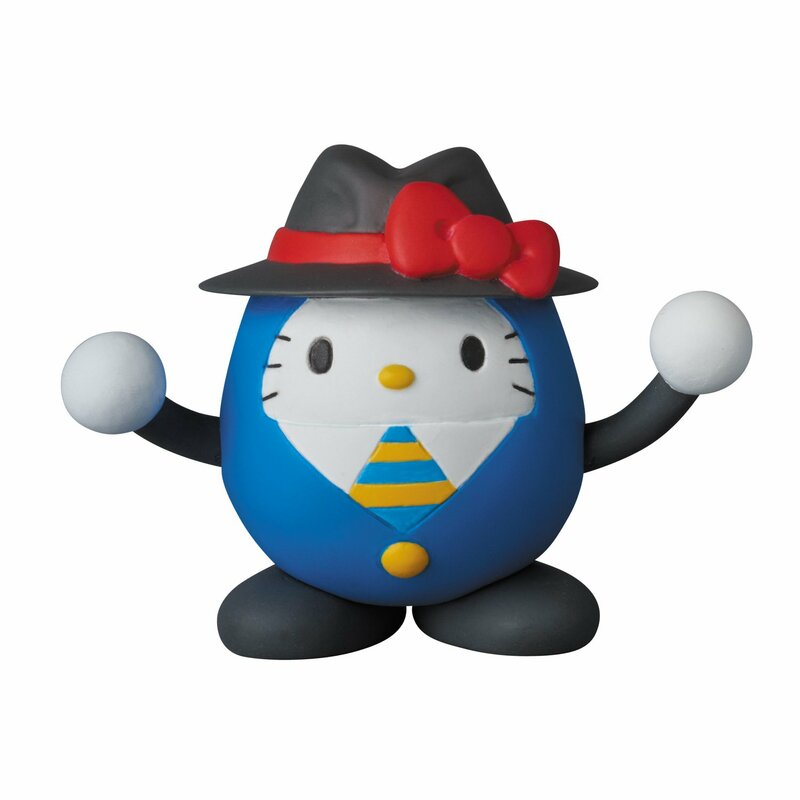 As usual with great fame comes big responsibi….no I meant merchandise、which takes care of the “I wish I had a doraemon” for both kids and adults. 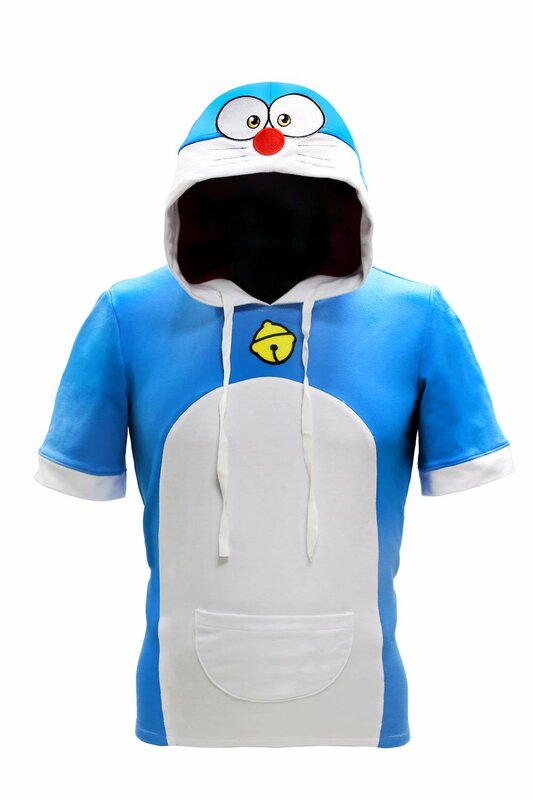 Let’s have a look what Doraemon inspired or related goods you can get. 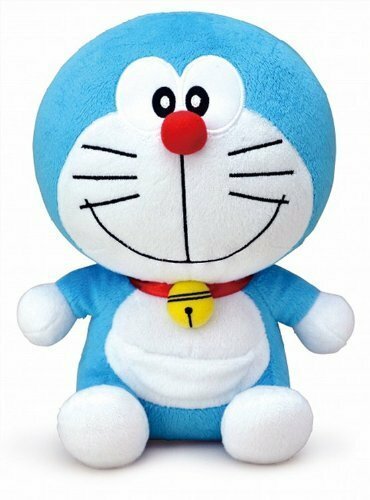 Lots of stuffed Doraemons in all sizes for example this 80 cm Dorachan. Isn’t this the cutest transformer ever? 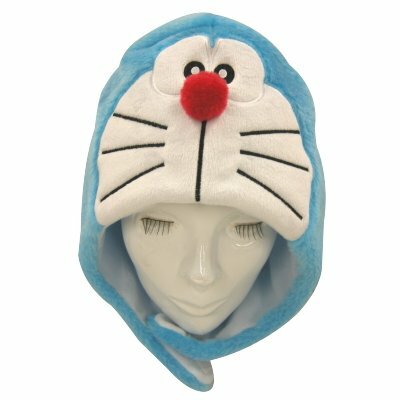 Keep your head warm in winter with this Doraemon hat. 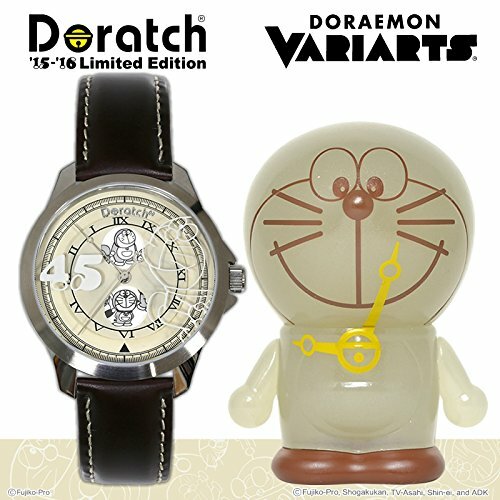 For 33,800 yen you can get your hands on this Doratch limited edition including variarts figure. With pollution, hay fever and colds aka viruses, it’s not a bad idea to wear a mask to protect yourself and others like they do in many Asian countries, but why does it have to be a boring white mask? 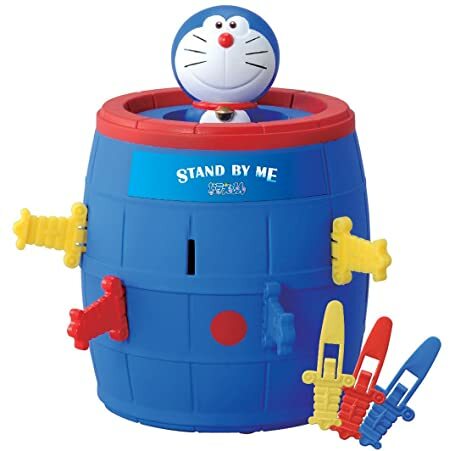 No Doraemon protects you against it all! Yes that’s Jean Reno playing Doraemon in a Toyota CM. Yeah I know only in Japan. By the way, all products as shown on this site are available in Japan, let us know what you want and we’ll look for the cheapest and best option…comparing prices is our job. Previous Post10 things one Japanese expat is always sure to stock up on when returning to JapanNext PostLove your iPhone? Then wrap it in one of these individually carved wooden cases from Hiroshima!